Teachers are the most essential element in a child's success in school. 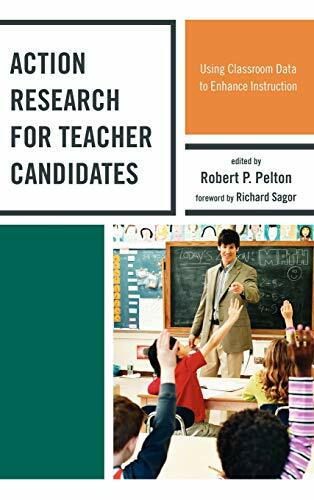 Action Research for Teacher Candidates provides teachers-in-training with the skills needed for action research: a process that leads to focused, responsive, and effective methods that generate success in school for both teachers and students. This book provides a formula for data-driven results. It details a process ensuring high-level student achievement.